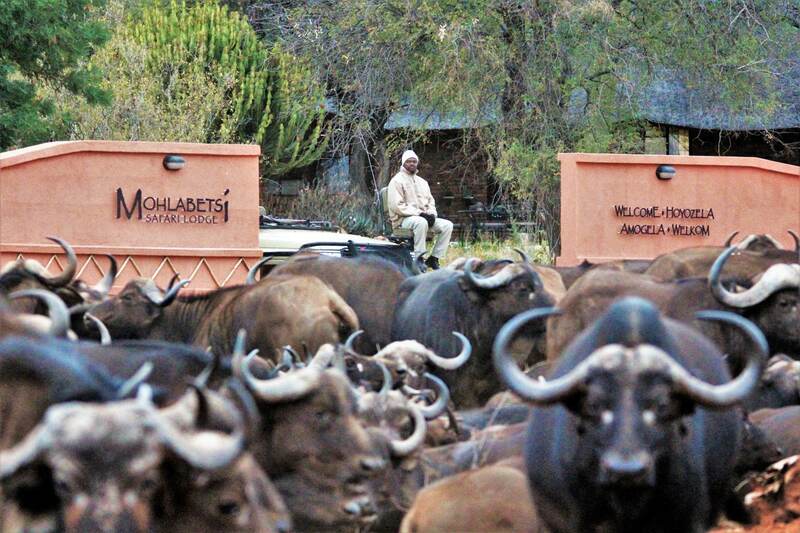 Large family-owned private reserve one fence away from Greater Kruger. 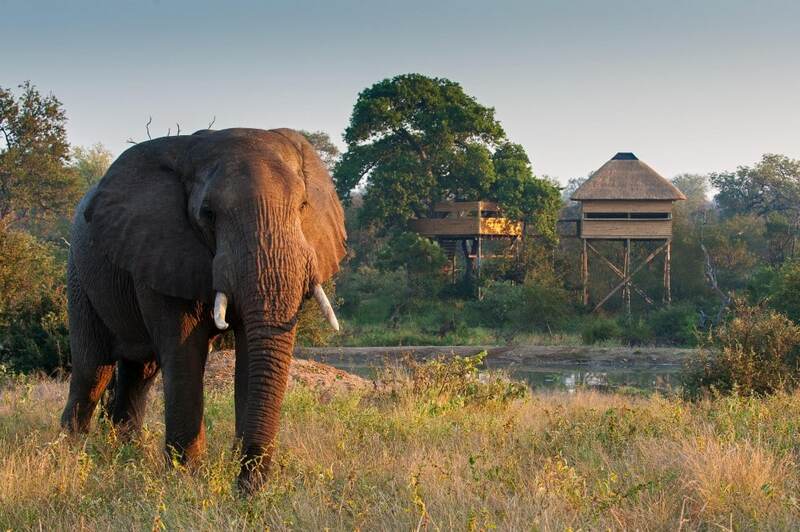 With 13,000 hectares of its own enclosed land to traverse, it is large enough to feel wild and give you a good chance of seeing the Big Five in a 2 night stay. 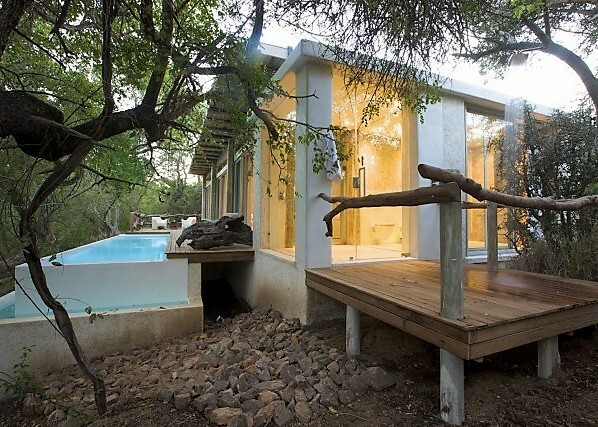 Good quick private lodge experience. 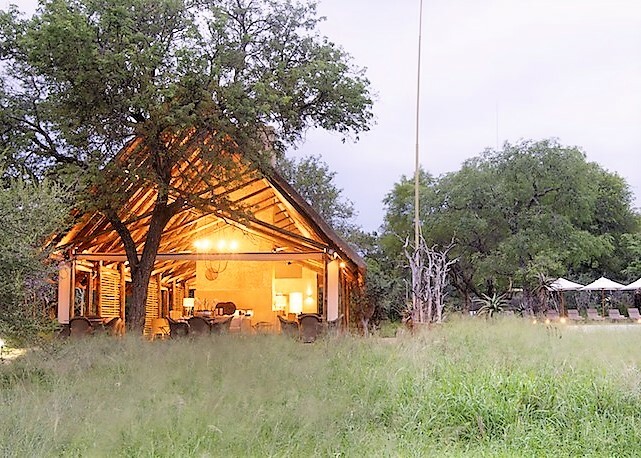 Southern Camp is a medium sized lodge priced at the lower end of the five star bracket and, being fenced, offering decent chances of Big Five. 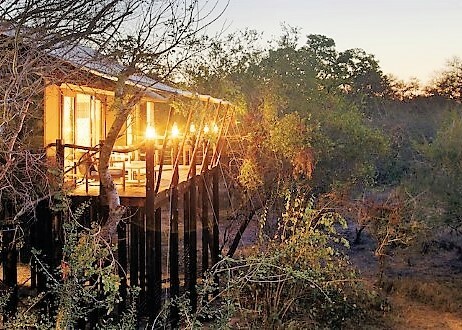 Proximate to Eastgate airport and the R40, it is ideal for the full private lodge safari experience in short order when time is limited. 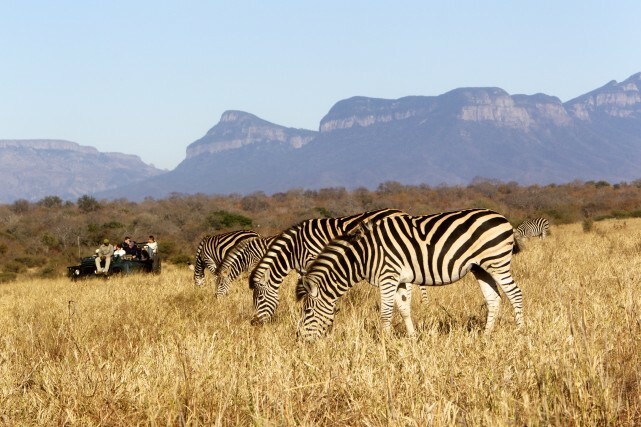 River Lodge offers the largest private bush accommodation in the Lowveld, with appropriately sized views of the Drakensberg mountains. 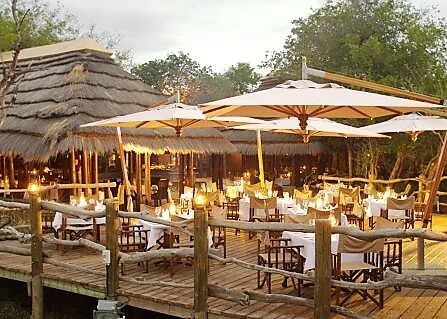 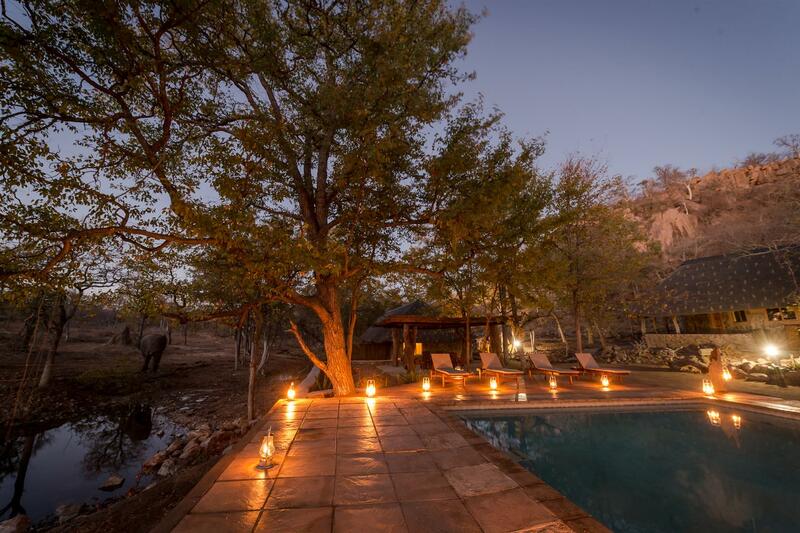 On a private fenced reserve, it is fully featured with an excellent spa, offering good value and a quick way to see the Big Five when time is limited.